The Miami red patent heels are sure to have all eyes on you. 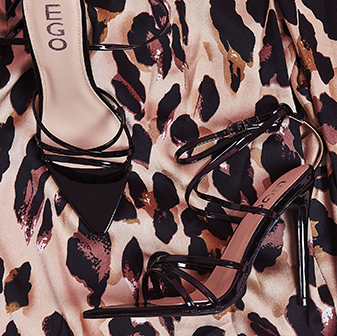 With an ankle tie detail, pointed toe and stiletto heel, these are the ultimate heels for party season. 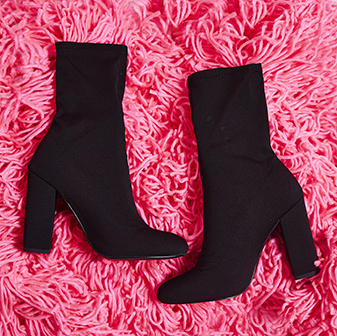 Team 'em with a black LBD to make sure you're slayin'.